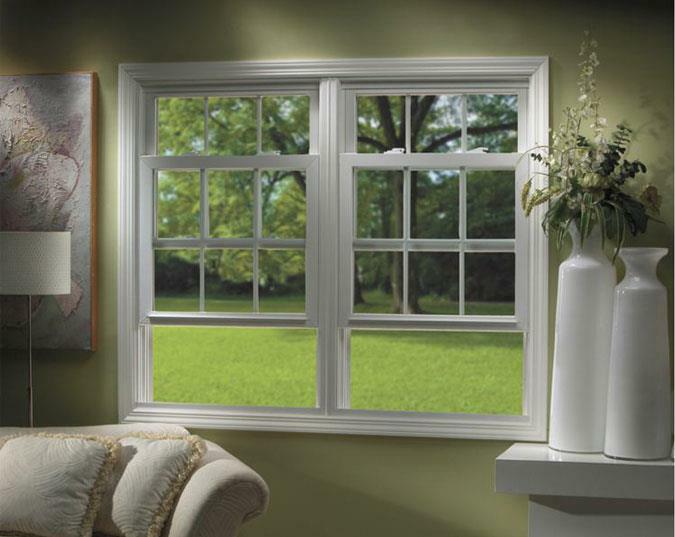 Replacement Windows, Entry Doors, Insulated Siding. 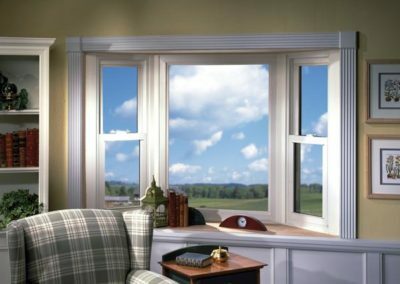 San Antonio Window Supply provides the strength (and price!) 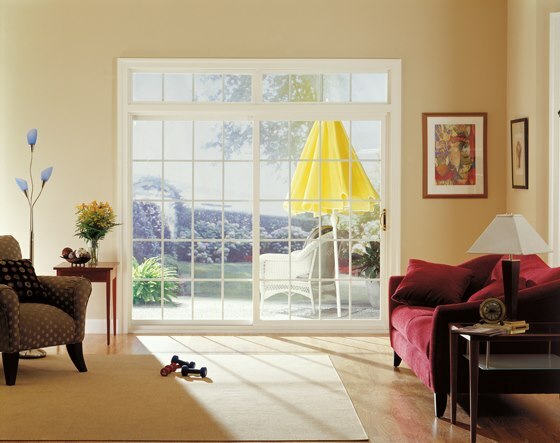 of a large national network, with the intimate service of a local professional. 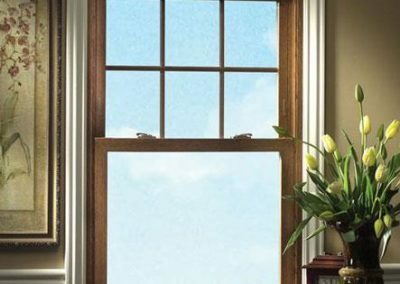 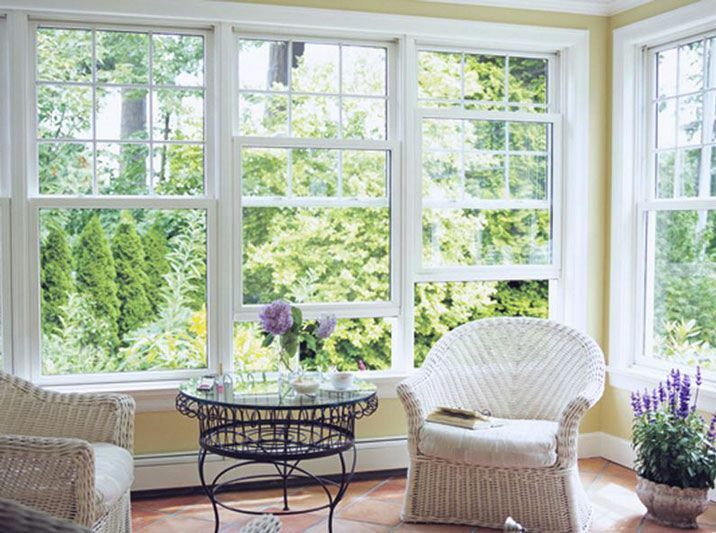 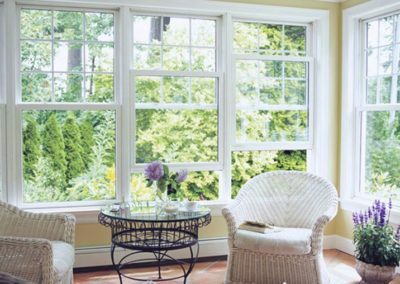 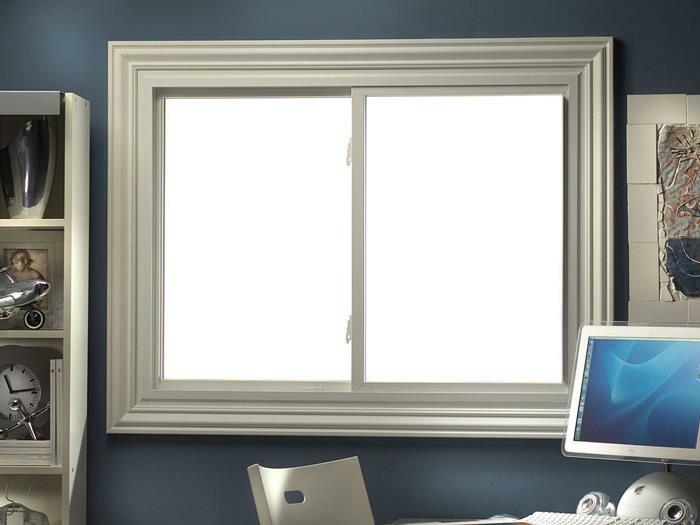 Residential, New Construction & Commercial…San Antonio Window Supply is your one-stop source for the most energy efficient, affordable windows & doors in San Antonio. 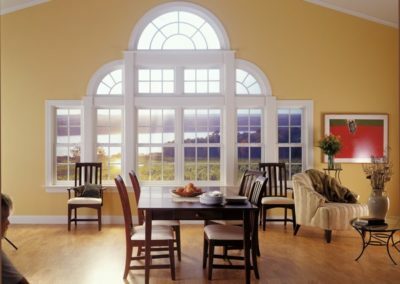 With over 25 years experience in the window & door industry, our team is ready to help you specify, order and install* the right windows and doors for your project. 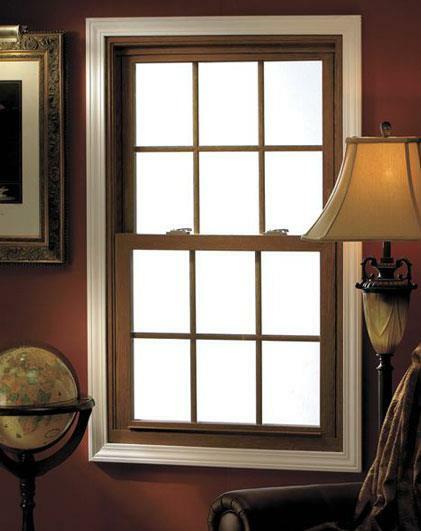 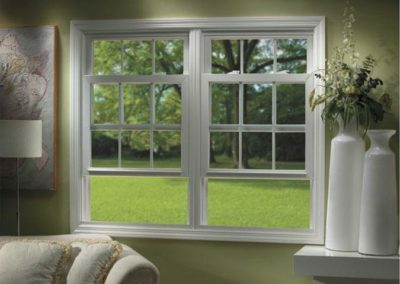 *- Installation available for residential replacement window customers. 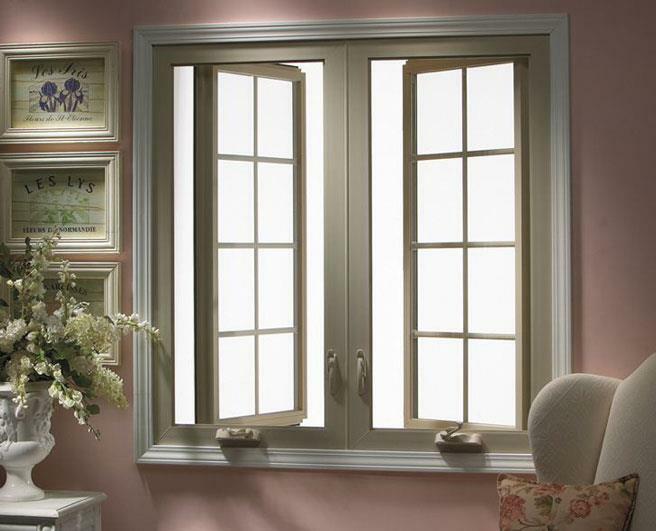 Beautify your Home with a stunning Entrance. 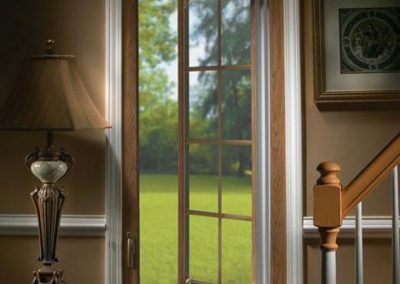 Your entry door makes one of the biggest impacts on the outside of your home. 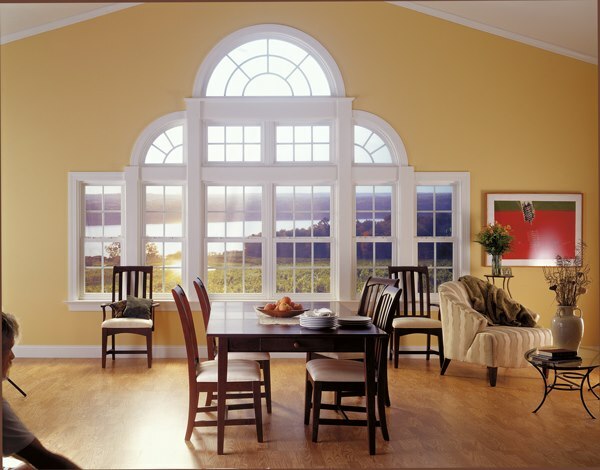 Set the tone of your home with a beautiful entry door from San Antonio Window Supply. Our entry doors are professionally crafted and come in a variety of colors and styles to suit your personal tastes. 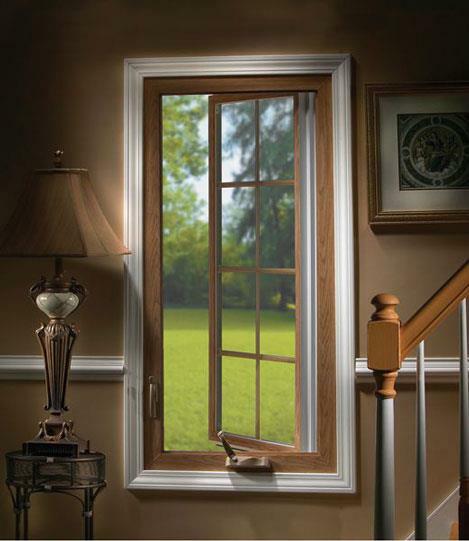 Nothing says welcome home more than a beautiful entry door. 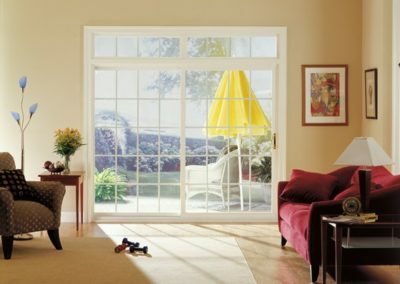 Select from a variety of colors and experience true quality craftsmanship with SAWS’s entry doors. 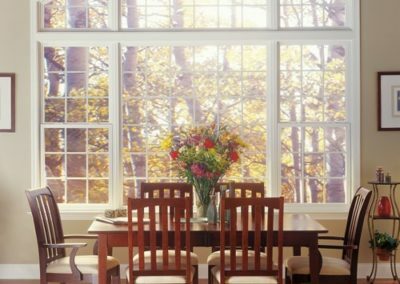 Not only do they keep the elements out, they are thermally-efficient and help your home maintain a consistent temperature. 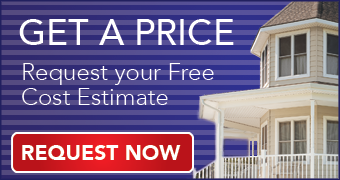 You’ve chosen San Antonio as your home, and you’re well aware of the fluctuating seasons and hot summers that we have in our area. 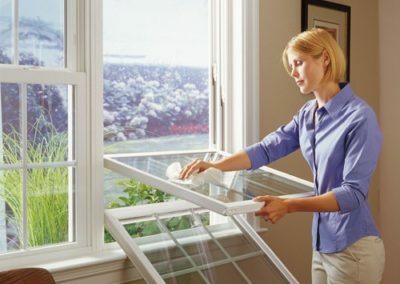 Your HVAC system is working overtime, but energy efficient replacement windows can help cut the high costs of your energy bills. 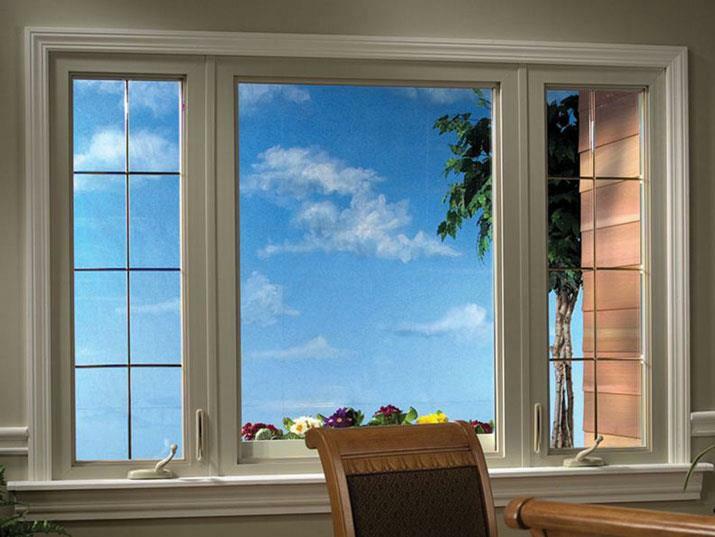 You can have the best of both worlds with affordability and top-notch product quality. 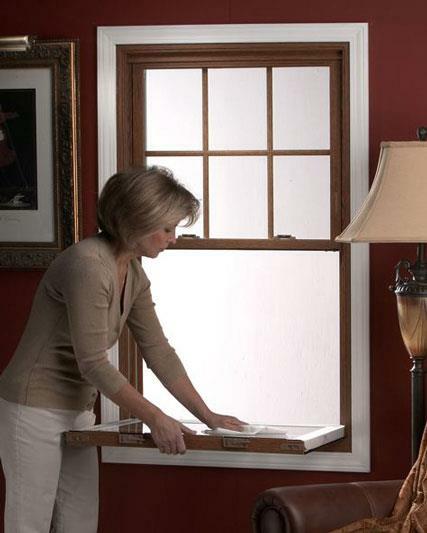 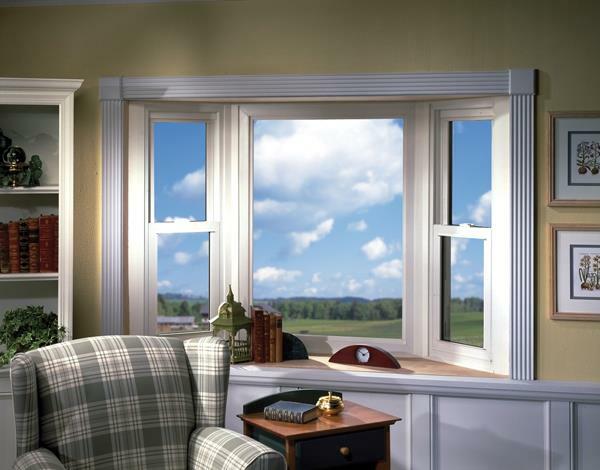 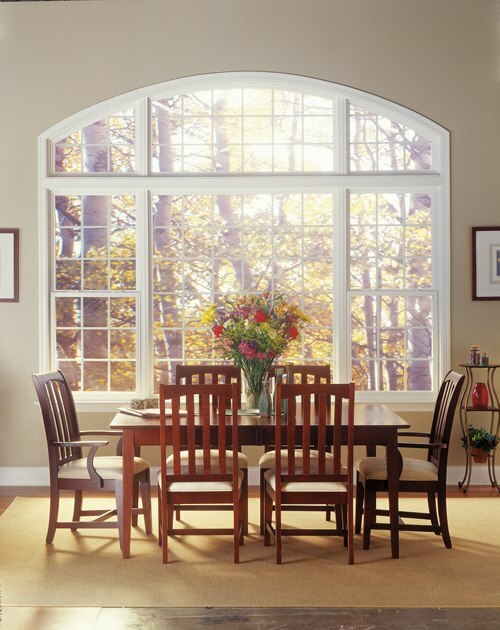 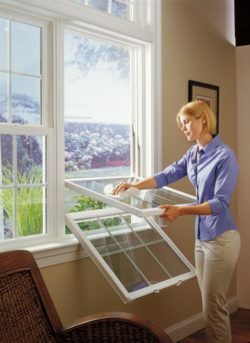 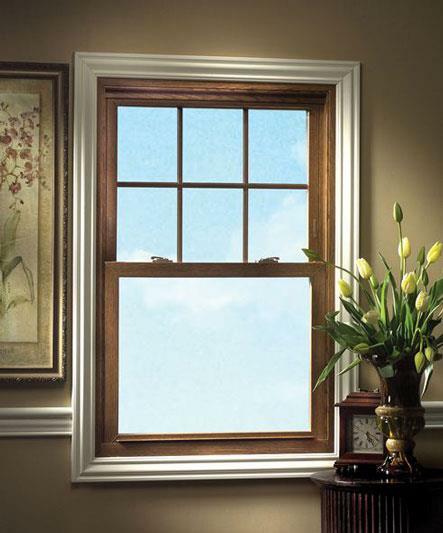 Contact San Antonio Window Supply to learn how we can improve your home’s efficiency. 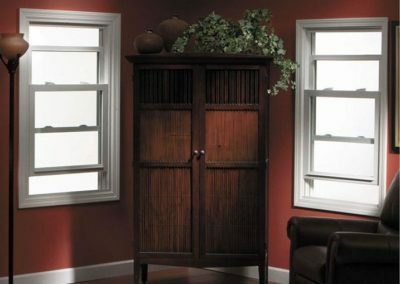 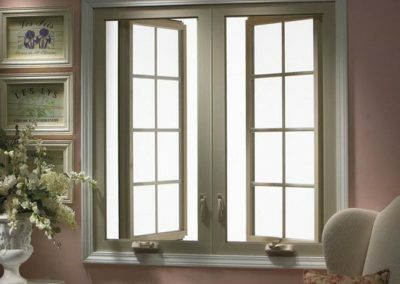 Window Depot USA of San Antonio, TX is part of a national network set on bringing you great prices on top quality, affordable, energy efficient replacement windows, entry doors and insulated siding. 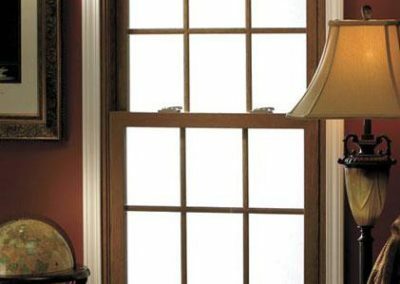 We deliver the strength of a national network, with the craftsmanship, service and attention to detail of a locally owned & operated business. 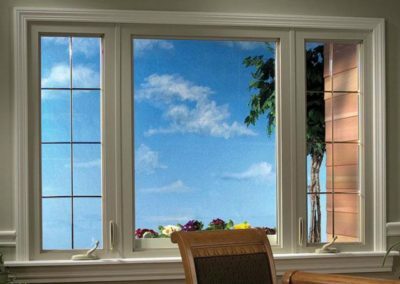 no-obligation consultation from San Antonio Window Supply.